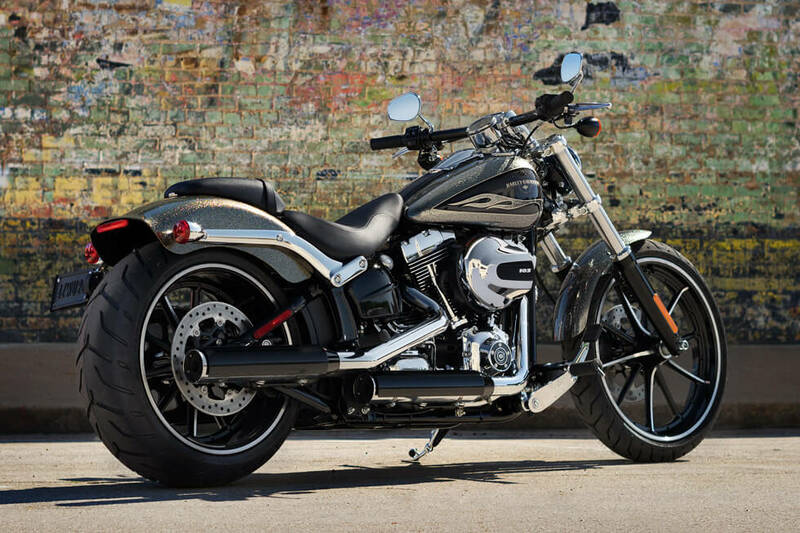 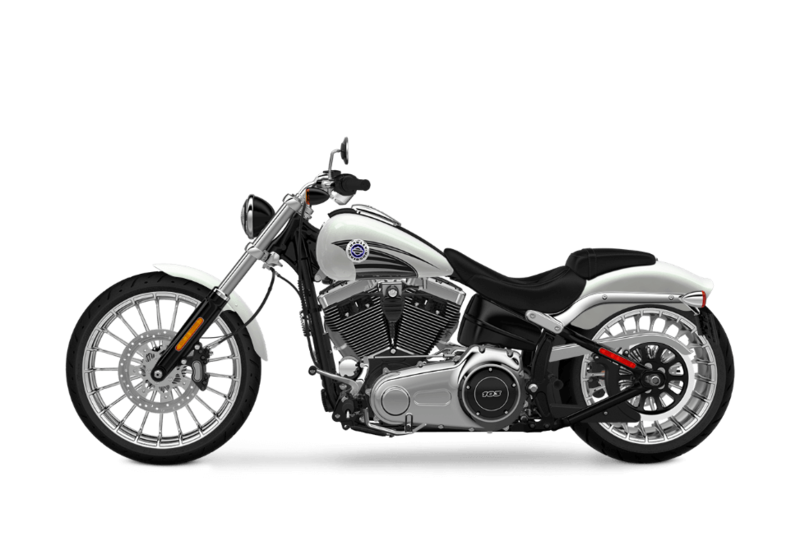 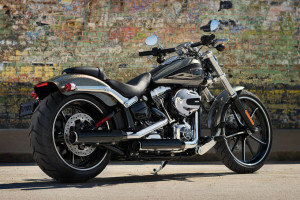 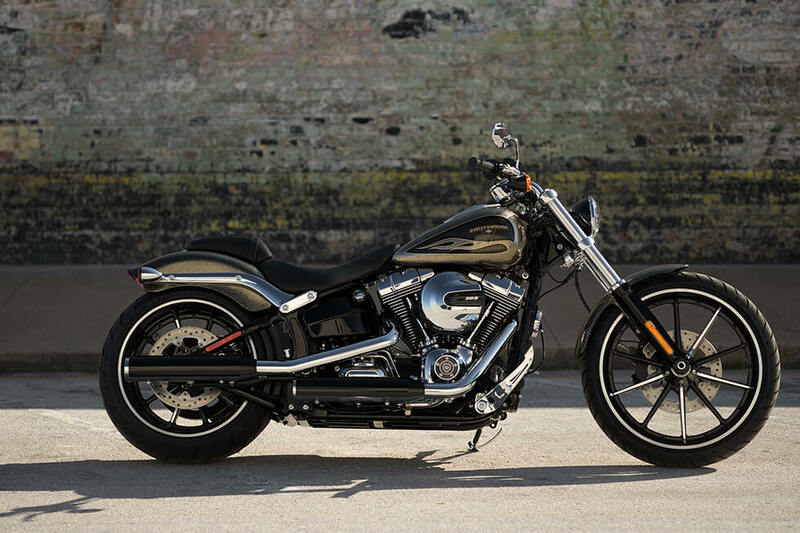 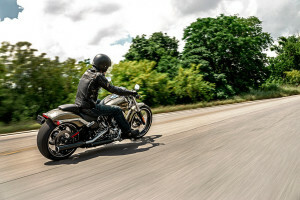 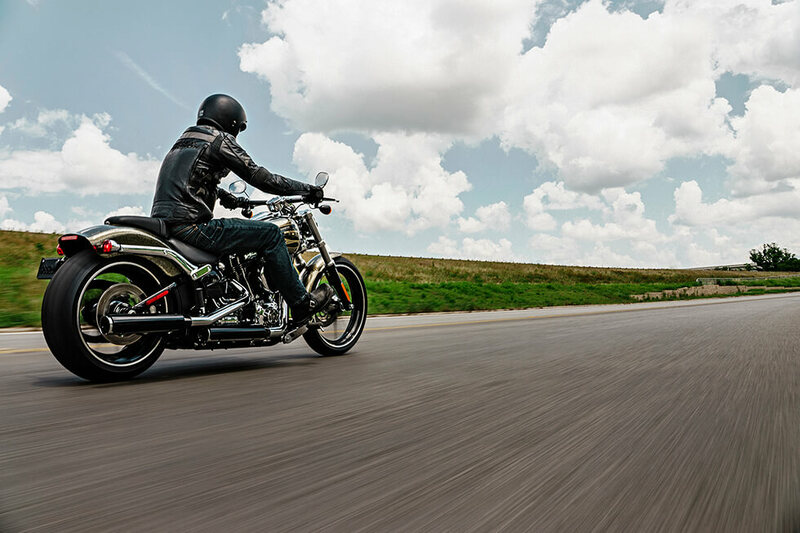 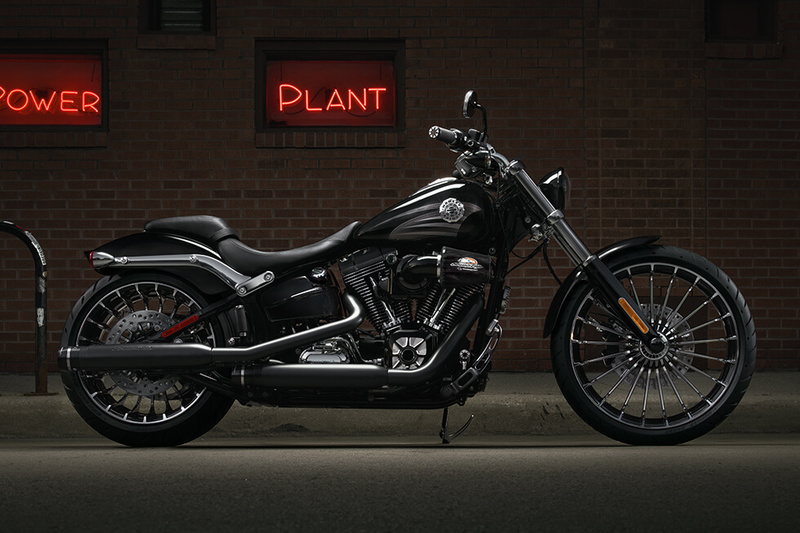 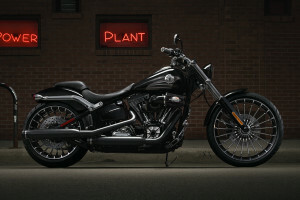 The Harley-Davidson Breakout® is a high-performance and distinctive bike from the iconic Softail® lineup available here at Avalanche Harley-Davidson on Colfax Avenue. 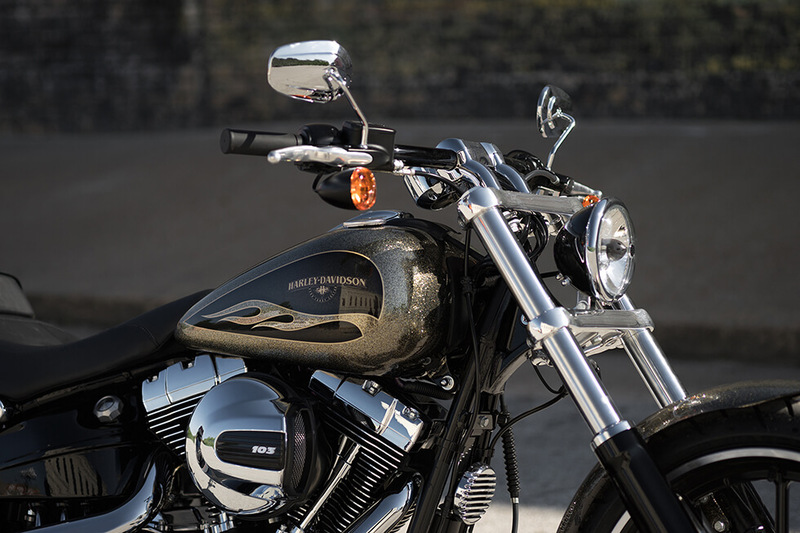 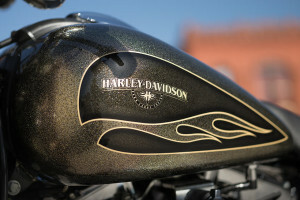 The new Breakout® gets an all-new high output engine and classic drag-inspired style to take you wherever you want in the Denver, Colorado area and beyond. 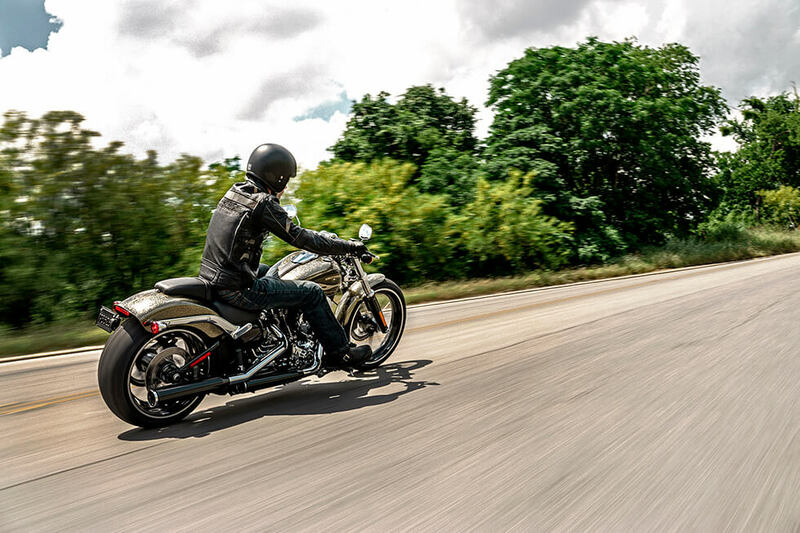 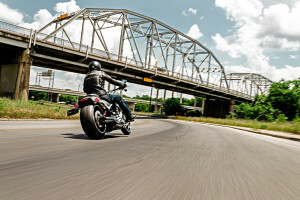 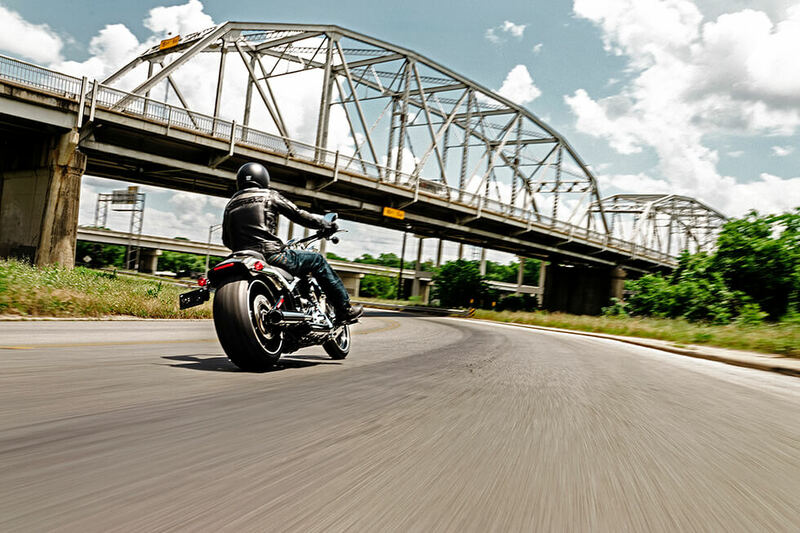 Find out more about the new Breakout® here at Avalanche Harley-Davidson®!